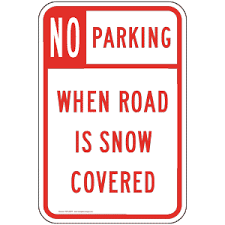 All are reminded to move parked cars from the street during any snow/storm, for the entire duration of the event. Do you have a fire hydrant in front of your house or business? Please make sure that the fire hydrant is visible and accessible. Shovel around it if necessary. Help the fire department to help keep you and your family safe. Do you need a place to go during the storm, or know someone that does? Information on warming centers can be found online here https://www.nj211.org/nj-warming-centers or call 211. If you need to contact the Maple Shade Police Department remember one call does it all! Call us 24/7/365 at 856-234-8300 .